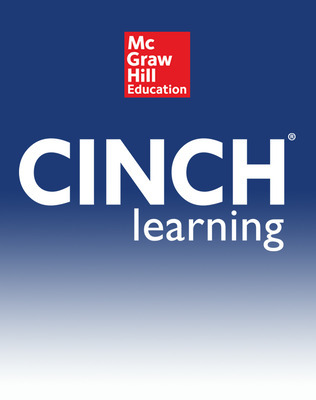 CINCH Learning (Science) makes science learning personal! Personalize the content with thousands of pre-built lessons, and add and use your own favorite content. Personalize student learning with individualized assignments, encourage collaboration, and active learning. Personalize the experience by accessing and editing content from any device; integrate print and digital with print-on-demand options!